Visit us at Booth #4573 (Georgia Pavilion)! Throughout the week of the event, we’ll be hosting in-booth discussions, sharing valuable materials, and awarding fun gifts through raffles. We also have some functional and creative giveaways that you won’t want to miss. Keep an eye out for more information. In 2018, we were recognized as the KLAS Category Leader for Business Solutions Implementation Services with a score of 96.6! This year, we were recently rated within KLAS Research’s Partial IT Outsourcing category with a score of 95.7 and once again received the #1 rating for Business Solutions Implementation Services. This was based on anonymous client feedback and unbiased interviews conducted by the KLAS team. In his role, Jim directs and oversees the development, quality and delivery of ROI’s consulting services. Before joining ROI, Jim was a senior partner for Ernst and Young, later acquired by Cap Gemini (CGEY). 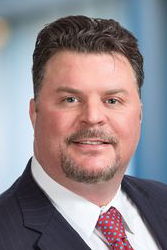 During his 15-year career at the two firms, he lead/delivered client engagements in all aspects of the healthcare information systems lifecycle from planning to implementation and project management. 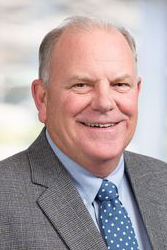 Jim has served in numerous leadership positions during his 25+-year career. 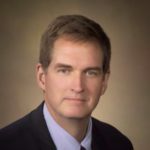 After joining Ernst & Whinney in 1987 as healthcare IT practice leader for the Southern region, he later started and directed the National Lawson Practice for CGE&Y, focusing on both the healthcare and telecommunications industry sectors. In 2002, he was named area market leader for the mid-South region, responsible for new business development, marketing and community outreach. Prior to CGE&Y, Jim was the regional manager for McKesson / HBOC. He began his career with IBM, where he spent 12 years in various sales and marketing leadership positions. Jim earned a Bachelor of Science Pre-med/Biology and an MBA from Tulane University. In his role, Scott focuses on the delivery of ROI’s legacy application support services, including all IT project management engagements. He keeps a constant watch on the quality of our services and continuing development of our team. Scott possesses a unique combination of operational process and technical skills gained while working for an acute care provider and large IT products and services companies (McKesson and HIE). As one of the founders of ROI, Scott is dedicated to delivering the highest quality services to our clients. In his role, Chris leads ROI’s AMS delivery, which provides our clients a full menu of out sourced IT services. Chris has extensive experience with a wide array of healthcare technologies supporting today’s multi-facility healthcare environments. 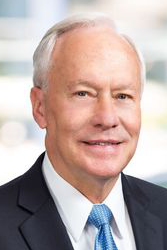 His background spans the healthcare IT landscape, including EHR, Revenue Cycle and ERP technology solutions and encompasses activities such as implementing, upgrading, supporting and decommissioning. His bachelor’s degree in information science from the University of Pittsburgh and master’s degree in management and information technology from Carnegie Mellon University provided the foundation for his focus in the technology arena and positions him well to lead ROI’s AMS delivery. 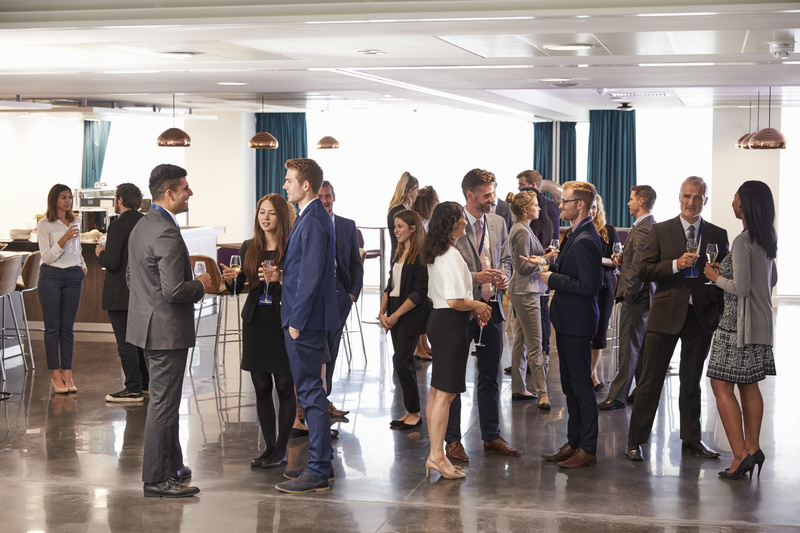 Prior to entering the consulting industry, he gained valuable experience working for the McKesson Corporation. As senior vice president of sales and services, Jason leads business development and services for ROI’s HIS practice. With more than 20 years in healthcare IT, Jason brings a diverse background of experience to ROI, including consulting, project management, outstanding nationwide sales achievement, and executive and general management. Jason comes to ROI following an 18-year career at McKesson Technology Solutions, where he held numerous leadership positions. 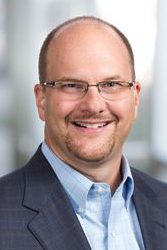 After serving in several roles with McKesson Automation Systems, Jason joined the Paragon leadership team as vice president of services and support and grew that division to approximately 185 new customers. After that, he was promoted to vice president of national support for Paragon, Horizon and Series before becoming vice president and general manager for all Horizon and Series customers. Jason started his career as a consultant for Ernst & Young out of the Columbus, Ohio office. He has a master’s degree in health care administration (MHA) from the Ohio State University and a Bachelor of Science (BS) in Psychology from the University of Kentucky. Danielle leads all of ROI’s external and internal marketing & communications, sales operations, and consultant enablement efforts to drive sales growth and meaningful impact to our customers and employees. 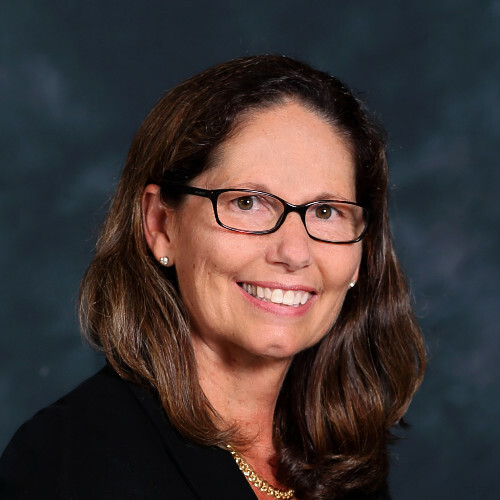 She has been in the IT services business for over 15 years, focused on innovation, customer-centric consulting, sales strategy & operations, field enablement, marketing services, and IT delivery. Danielle has implemented sales enablement programs that educate and build confidence to increase win probability and success with customers. 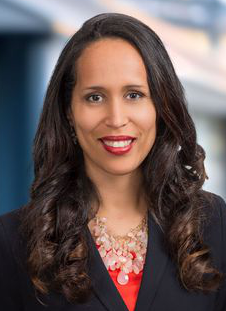 Prior to joining ROI, Danielle served various leadership and key contributor roles at Randstad Technologies and Accenture. Danielle holds a Bachelor’s of Science degree in Management Information Systems from the University of Alabama Birmingham. Russ is a Strategic Sales Executive with a proven record of exceeding company revenue targets using a consultative selling and relationship building approach. 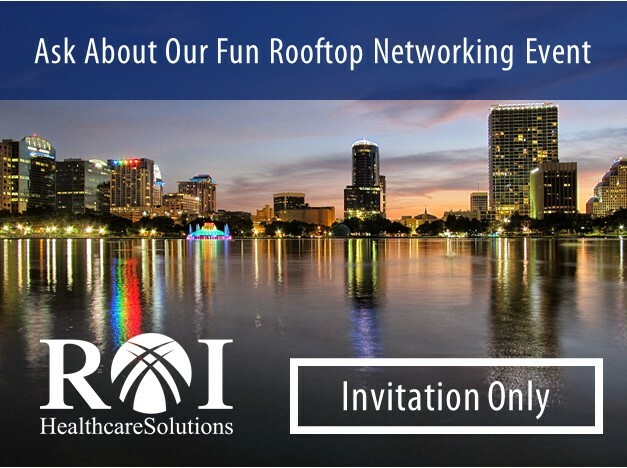 As one of ROI’s Directors of Sales and Business Development, Russ works with industry Thought-Leaders and the top ERP and EMR consultants in the marketplace to deliver high-value solutions to our healthcare customers. He has a wealth of experience helping customers leverage and improve their investment in their Infor solutions. 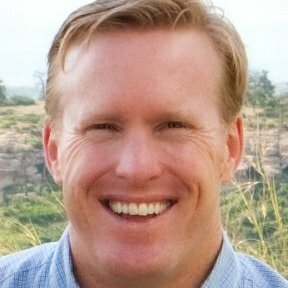 Lane Tucker is the executive who oversees and actively drives the mission and vision of ROI Resource Group. He has more than 30 years of professional information system management and consulting experience, the last 12 of which have been in the healthcare information technology industry. In this time, he has held positions in business development, management, served as an executive vice president for a global healthcare technology firm, and was the CEO of a healthcare technology consulting firm. He has been directly involved in solving the ERP and EMR resource needs of hundreds of clients and thousands of consultant resources throughout the United States, Latin America, and the Middle East. His prior experience includes The HCI Group, H&A Consulting, HNS Software, and Price Waterhouse. 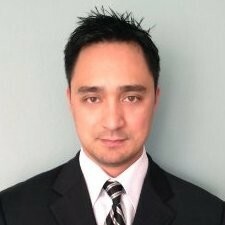 Rudy Mortero is a Senior Project Management Consultant who has over 20 years experience in healthcare IT applications, with a demonstrated track record of successfully implementing Revenue Cycle and Clinical technologies with a Fortune 15 Company in addition to acute-care providers in both the U.S. and Canada. As a former operations manager in Patient Access, he understands business drivers and workflow requirements while being able to bridge the divide between people and technology by leveraging experience from a balanced portfolio of provider, vendor and consulting domains. With an agile ability to demonstrate calm and clarity throughout the sometimes uncertain process of change, his leadership is sought after during the most challenging situations by both end-users and senior executives. 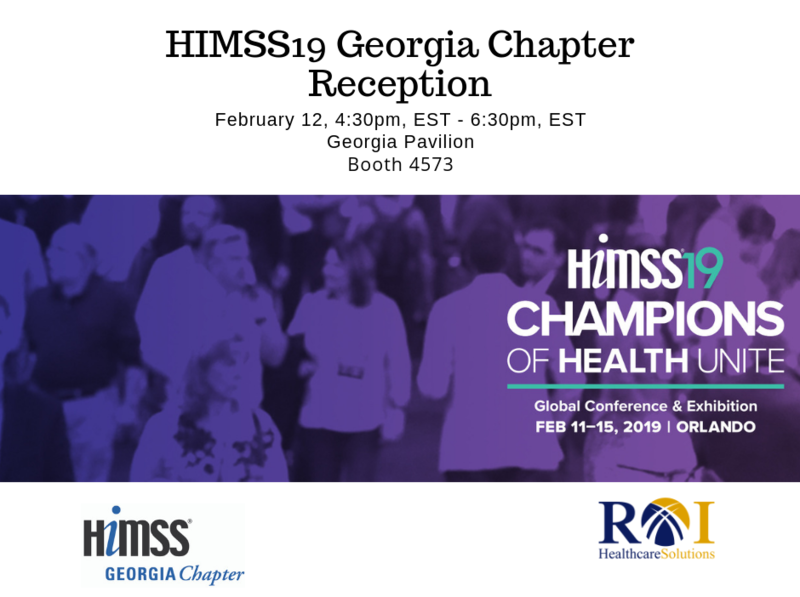 Come visit us at Booth #4573 at HIMSS (in the Georgia Pavilion).  If you would like to schedule a meeting with us during the conference, you can do so at http://info.roihs.com/schedule-meeting-himss19.